What has happened in Haiti is catastrophic to say the least. Your child may or may not hear about this, but either way we wanted to provide you with some ways that you as a family could talk about these things at home and be praying together for Haiti. 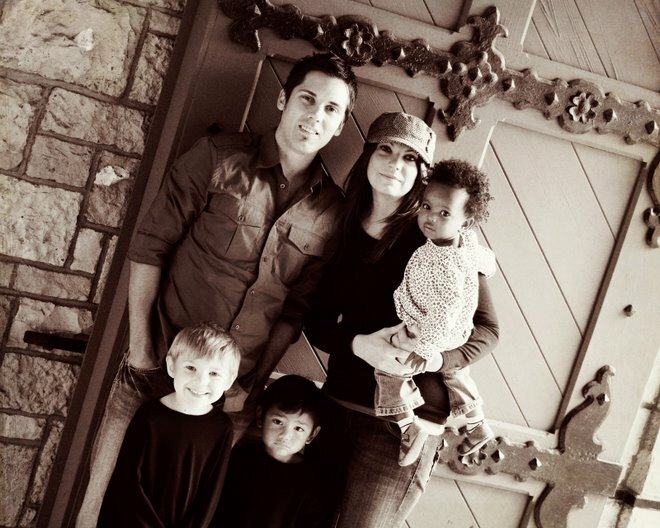 Of course, you as the parent know what your child is able to handle and comprehend so the details that you share about Haiti are left to your discretion. I do hope that we can involve these little ones, so full of faith and trust, in pleading before their mighty King and Father for those in Haiti. Take some time to remind your child that God is in control of all things. In fact, He is the only one in charge of everything! Take time to pray together, praising God that He is God and there is no other!
" I am the Lord. There is no other Lord. I am the one and only God. But I will make you strong. Then people will know there is no God but me. to where it sets in the west will know it. There is no other Lord. I cause light to shine. I also create darkness. I bring good times. I also create hard times. I do all of those things. I am the Lord." "Look! I am the One! There is no other God except me. I put some people to death. I bring others to life. I have wounded, and I will heal. No one can save you from my powerful hand. Take time to say that we do not know why this has happened, but we know that God is in control and that He is always working for His Glory which is our best. God always works in a way where people are going to know him, and knowing him is the best thing that could happen to anyone. Take some time to discuss with your kids about how powerful God is. Read through some scriptures that talk about how strong and big God is. Maybe have them make a list of ways they know God is powerful. This will point them to trust the Lord as tragedy may stir up fear in them. This will also help lay a foundation for your child to trust the Lord more. Then have them pray that the people in Haiti will know that God is this powerful too. Pray that whose who are hurt would get to see doctors and nurses and get the medicine and help they need. Pray that they would have enough food and water. Pray that they would not be scared but would somehow know how powerful God is. Pray that they would hear about Jesus!! Pray for those that are helping. Pray that they will be able to find all of the hurting people. That God will make them strong as they help so many people and get tired. That God will show them how to help people best. Pray for those who do not know where all of their friends or family are. Pray that they would feel Jesus close. Pray that those that are lost would be found. You may also want to consider not only praying together as a family, but also taking time to collect some money as a family to send to help Haiti. Go here if you would like to donate money for relief to Real Hope for Haiti through PayPal or checks can be mailed to Real Hope for Haiti, PO Box 23, Elwood, IN 46036. Also, please continue to follow the Make Disciples blog for more updates on Haiti relief. I thought that I would share an email that we received that has really encouraged us....Thank you Kyle!!! I imagine you receive hundreds of e-mails daily, but I wanted to add one more! My name is Kyle and I am a senior at the University of Central Arkansas in Conway, Arkansas. 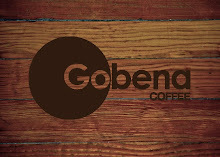 I just got back from Passion 2010 a few days ago and was intrigued by what you guys are doing through Gobena Coffee. Really, I just wanted to say how much it has encouraged myself, and probably thousands of others--seeing what the Father is using you to do in Ehtiopia. I came home wanting to know more about Gobena and how I can be more involved in the cause. I read through your projects and watched the videos, and was moved to tears. Honestly, this e-mail has no main point except to let you guys know that you will definitely be lifted up in prayer from Conway, Arkansas and that the Lord will continue to use you in Ethiopia and other countries around the world so that we, as believers, may work together to flesh out James 1:27. I look forward to joining the cause by my own purchases in the future and spreading the word around my city and campus about Gobena.. I am not sure if you do any type of newsletter or anything; but if you do, I would absolutely love to be updated on the projects that are underway and how I can specifically pray for the needs of those projects and the families involved to be met. May your family be blessed by grace and peace through the Godhead! P.S: Little Eva is precious!! The video of her adoption story was awesome!